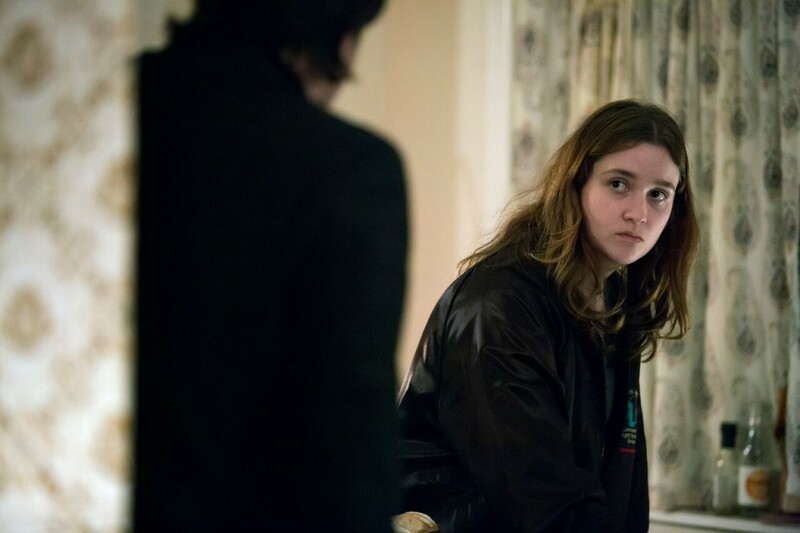 Alice Englert first appeared at age 11 in her mother, Jane Campion’s short feature the Water Diary, which screened at Cannes in 2006 as part of a project for the UN. Since then, from the age of 16, Alice has worked as an actress in both lead and supporting roles in a variety of feature films and miniseries. Alice’s film credits include Singularity opposite Josh Hartnett, Jeremy Lovering’s In Fear (including singing on its soundtrack), and Sally Potter’s Ginger And Rosa alongside Elle Fanning for which she was nominated for best supporting actress at the BIFA AWARDS in 2012. She also appeared in the novel adaptation Beautiful Creatures; a supernatural family drama for Warner Bros alongside Jeremy Irons, Emma Thompson and Viola Davis. For this she also wrote and sang a song on the soundtrack. In television Alice has appeared in the mini-series New Worlds alongside Jamie Dornan as well as the mini-series Jonathan Strange & Mr Norrell with Eddie Marsan and Bertie Carvel, directed by Toby Haynes for the BBC. Her first writing-directing work, a seven-minute short film, The Boyfriend Game, was selected to screen at the 2015 Toronto International Film Festival.